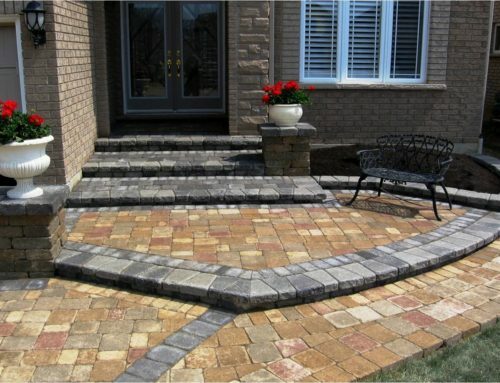 We do a lot of work with brick, stone and poured concrete for walkways, patios and poolsides. 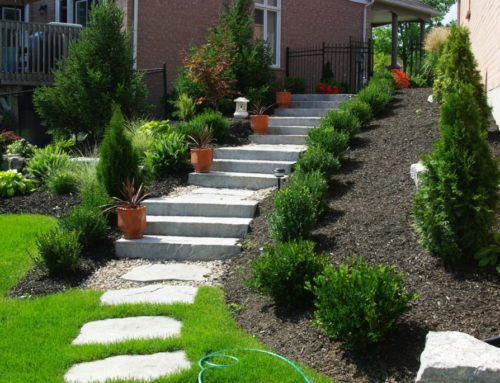 Depending on your landscape and the design your looking for will determine what is the best fit. We are experts in evaluating and implementing what will be the best solution now and what will last. Concrete, poured in large slabs, a permanent solution with the additional feature of acid stains, pattern stamps or even different textures. Low maintenance and forms are the major benefits of concrete. The ability for concrete to withstand changes in weather and ground shifts without being adversely affected. 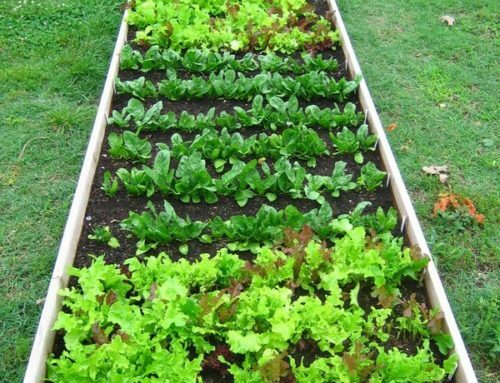 Pavers, interlocking tiles of brick, are laid out in various patterns and allows for ground cover to be grown in between the joints. This gives you a cobblestone look and the added flexibility of intricate designs and patterns. The downside to concrete being so rigid is the possibility of cracking and any repairs will show. 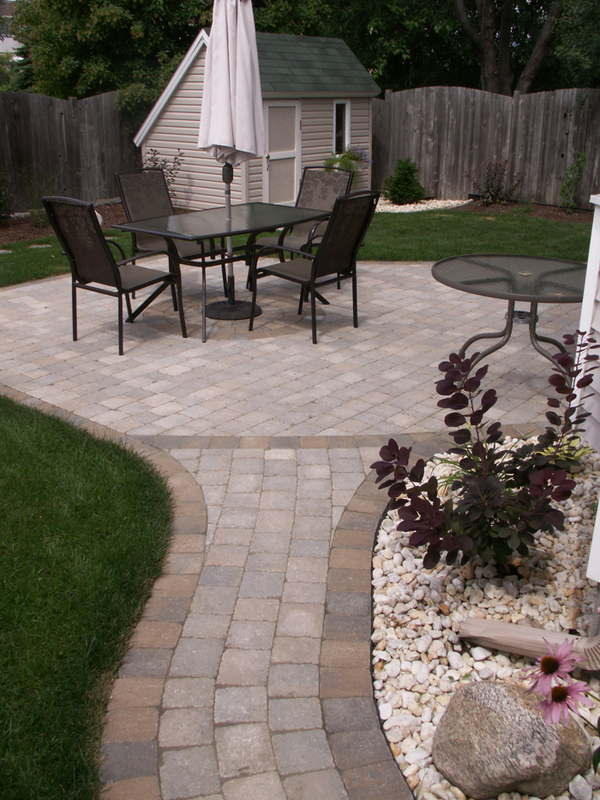 Pavers allow you flexibility to make changes to your layout if you decide to update your design. Poured concrete is a flat, stable and sturdy walking and entertaining surface, pavers are affected by settling which can lead to uneven spots and lips so you have tripping points. Regardless of what you decide to do, contact us and we’ll explain the pros and cons on your designs and then install it for you!